Fitsafe is a dedicated safety audit product for the exercise industry. Here at Qualworx we are the safety certification experts, and we teamed up with the fitness experts, Exercise NZ, to create this client-focused safety certification. 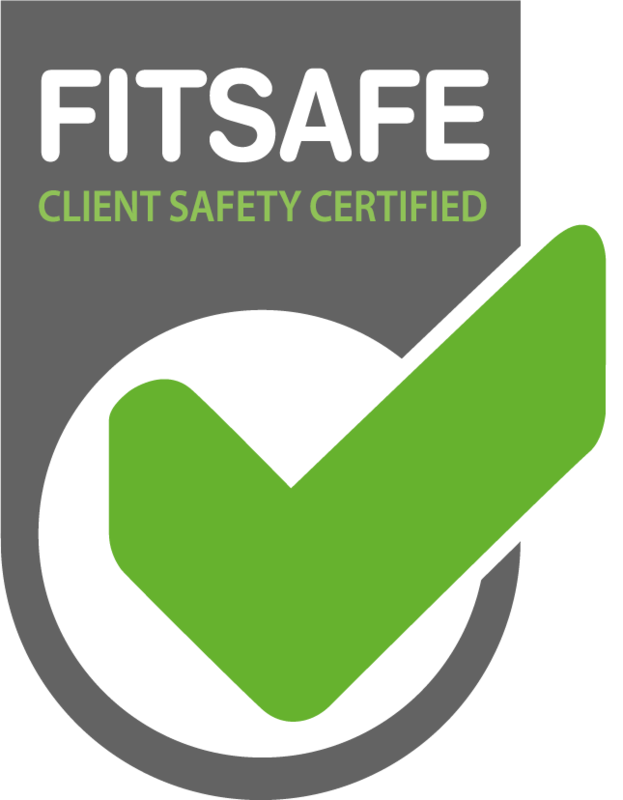 Fitsafe tells people that an exercise business is 100% committed to the safety of its clients. We know that the new health and safety legislation has created uncertainty for New Zealand businesses, and particularly those in the fitness industry – where clients put their trust in you to guide them safely through exercise. But safety doesn’t have to be scary. Whether you are a self-employed personal trainer, an exercise facility with staff, or a chain of facilities, Fitsafe can fit in with you. We will empower your business to do what’s required to meet the new standards for client safety – so that you can shout about it to your market! First we’ll ask you to apply online at Fitsafe.co.nz. Next, we’ll complete a document review process which involves looking at your documentation and records and making sure these are aligned with industry good practice. Then one of our expert auditors will visit you onsite to look at your systems and implementation – that is, how you are putting the paperwork into practice. Once your site visit is complete, the auditor will talk you through the results and provide a full report so you can see where, if any, there are areas that need attention. This gives you a chance to work on these areas to complete the certification. Finally, you will be awarded the Fitsafe Certification for your business. The process is robust, but simple. By the time you’ve finished, you will have complete confidence in the ability of your business to meet the high standards of client safety that New Zealanders expect, and that are mandated under the new law. The cost of a Fitsafe audit starts from as little as $500 for a small business, and scales up depending on the size of the operation and the number of sites and activities involved. So give us a call today to discuss what an appropriate audit would look like for your business.